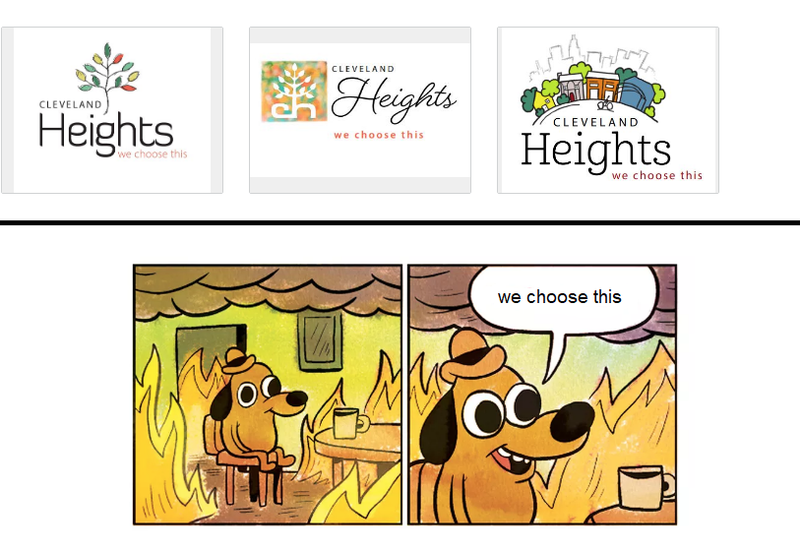 Cleveland Heights chose a bad, new slogan for itself — "We Choose This" — and unveiled it last week. 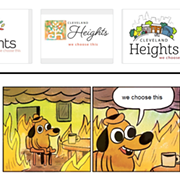 Less than three days later, the city announced it was scrapping the slogan after almost universal backlash from residents. 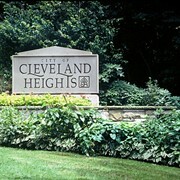 You can read more about the formation of the slogan and the accompanying surveys and documents that led Align2Market to its creation in our coverage from last week, which was coincidentally published an hour or so before an email went out from Cleveland Heights HQ letting everyone know they heard the complaints and wisely were moving in another direction. So yeah, they chose a bad slogan, but at least they admitted it. That's... something.